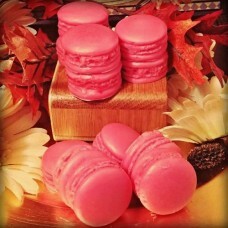 You get 12 of these super cute highly scented Macaron Melts. 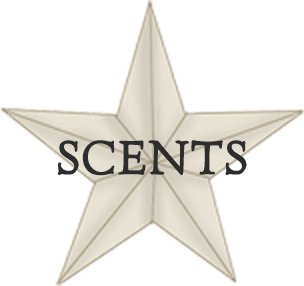 Just pop one into your tart warmer then sit back while the fragrance fills your room. 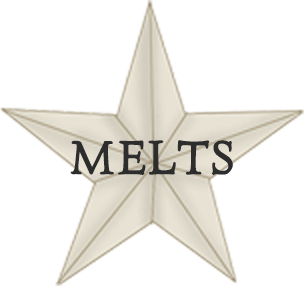 These melts come packaged in a Kraft Bakery Bag with window and are tied off with homespun. Available in all our wonderful fragrances!